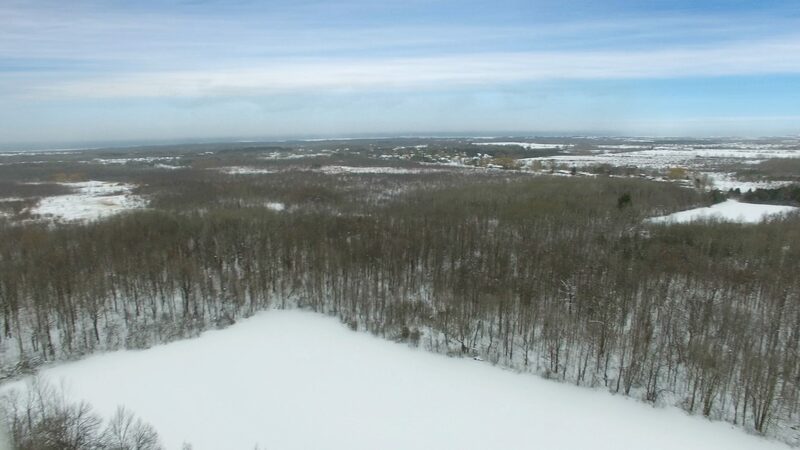 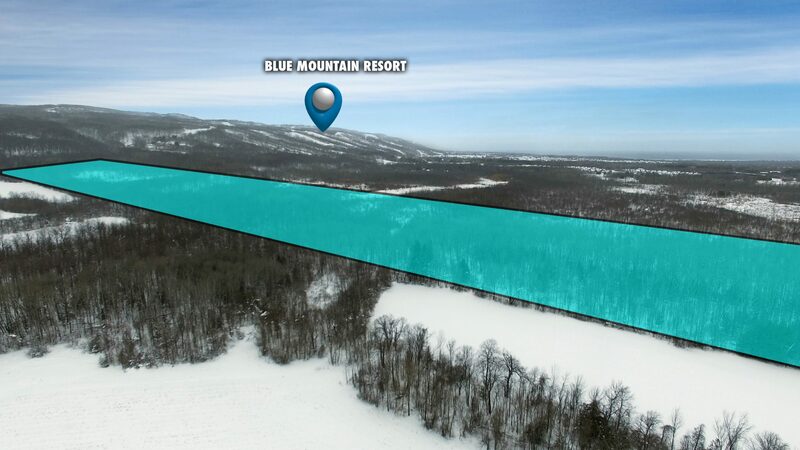 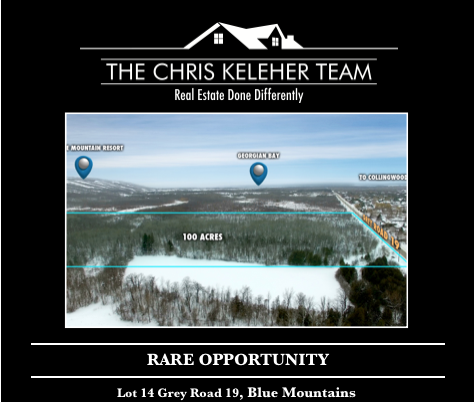 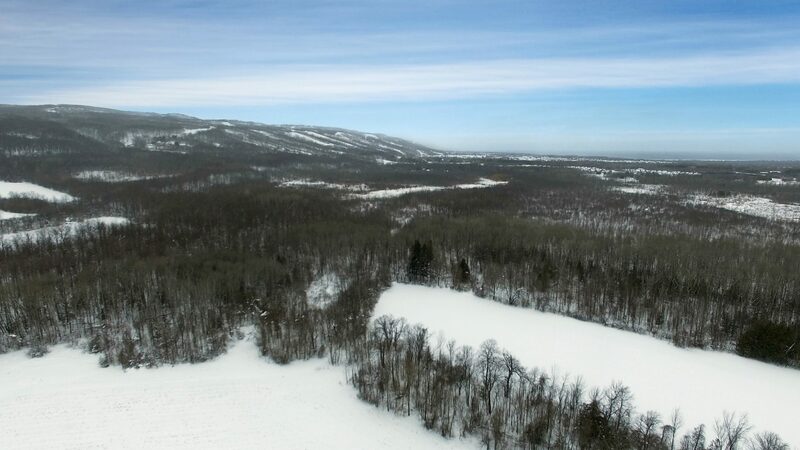 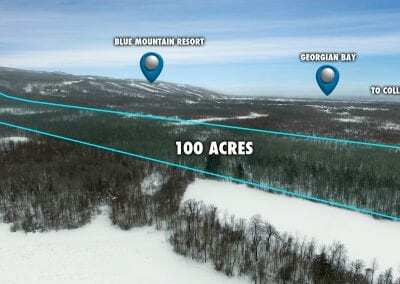 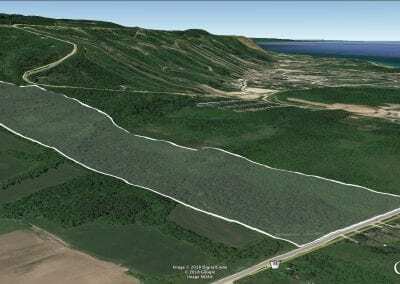 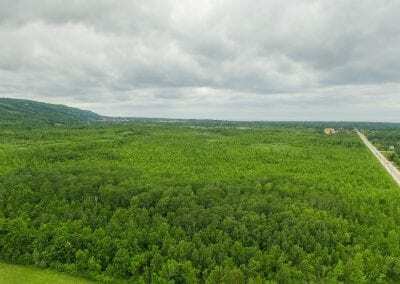 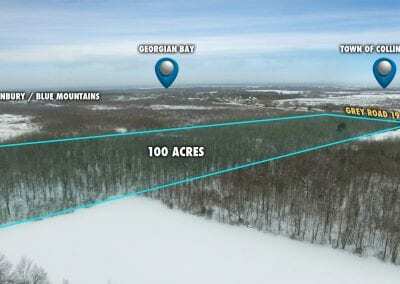 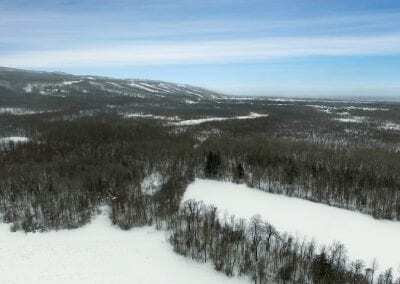 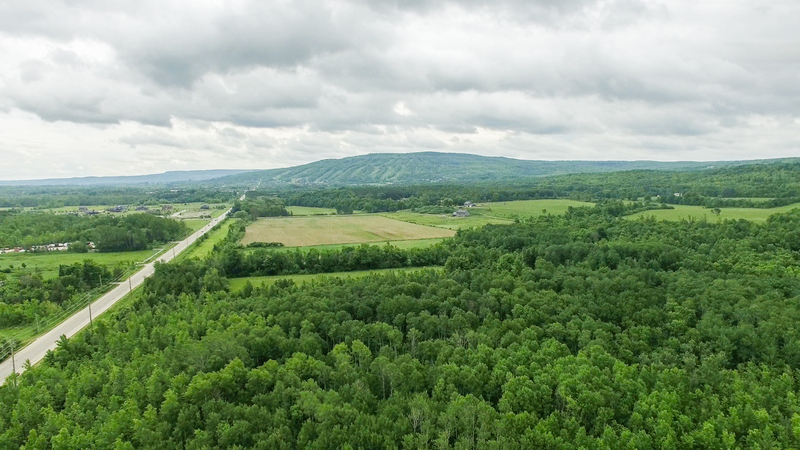 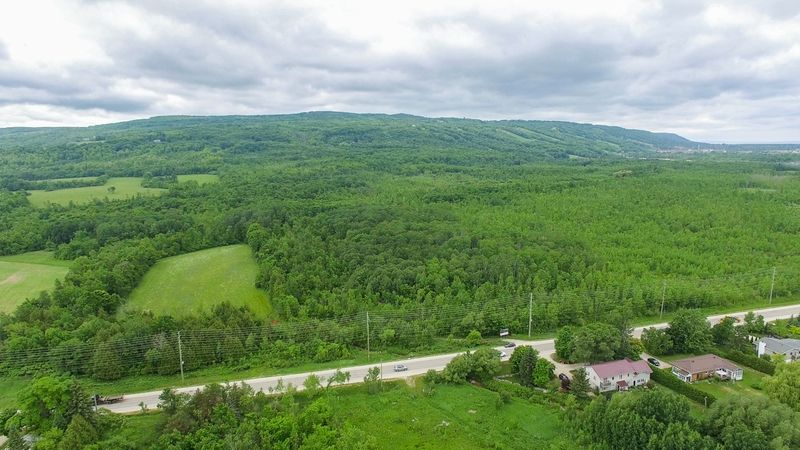 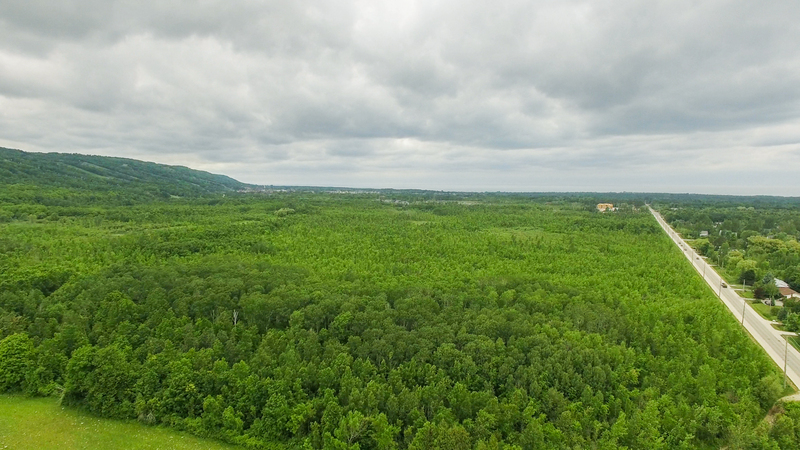 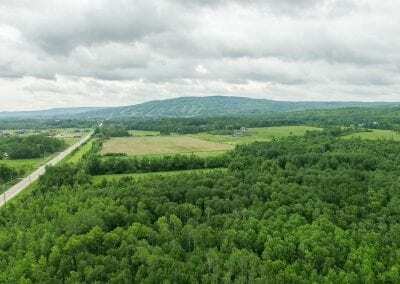 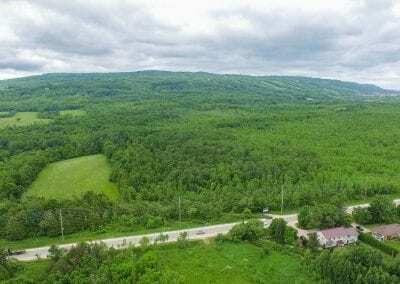 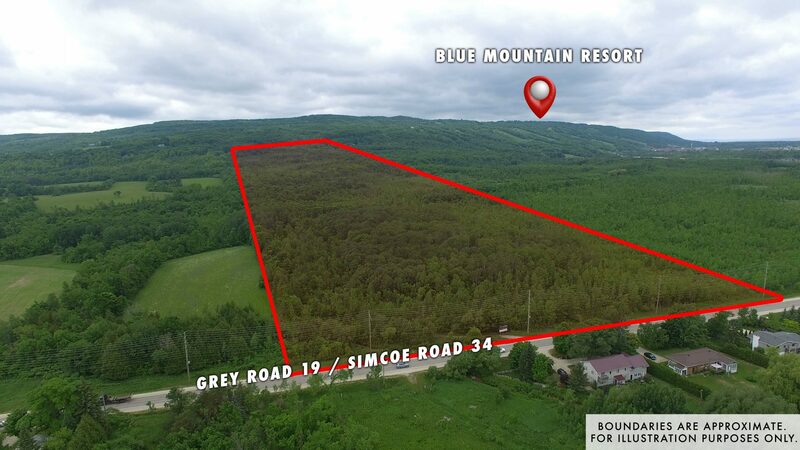 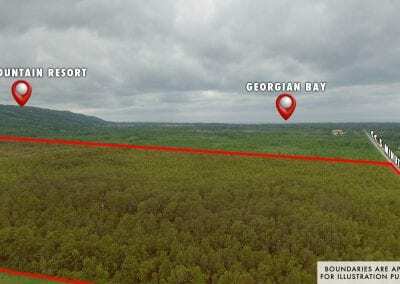 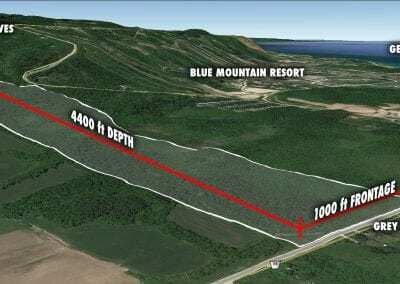 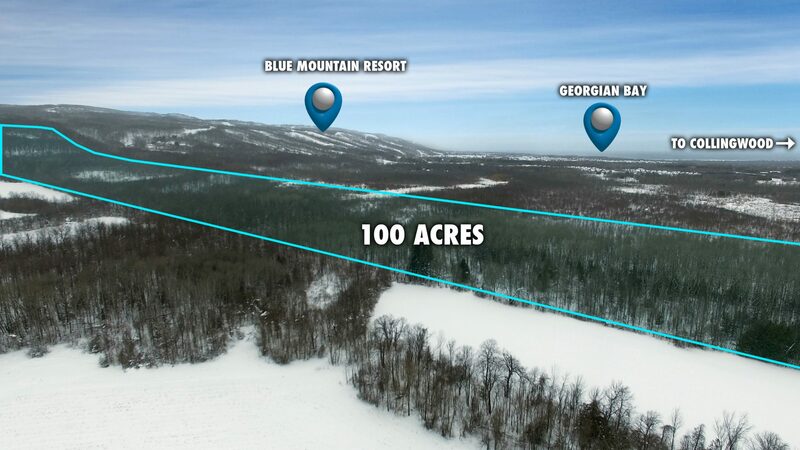 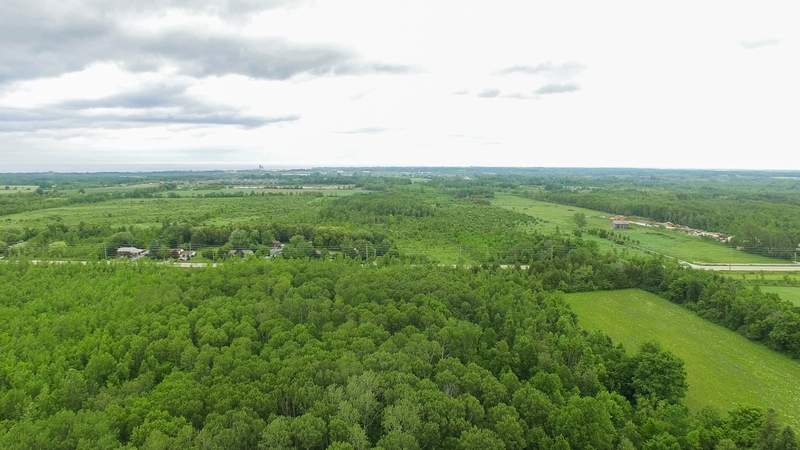 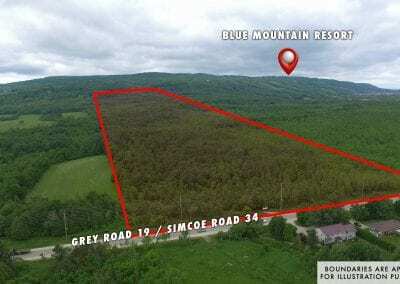 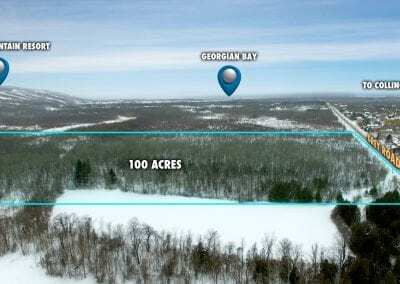 100 Acre future development opportunity at the base of the Escarpment, next to Blue Mountain Resort. 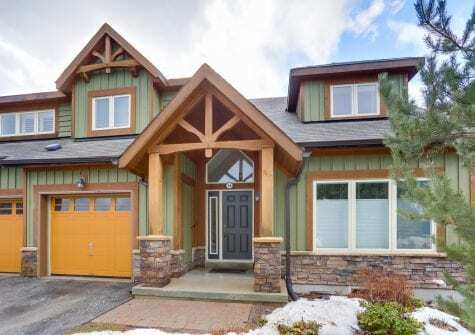 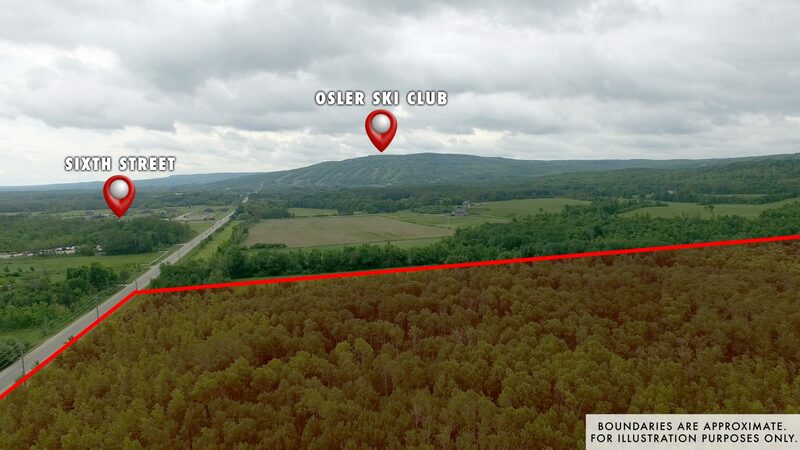 Nestled between Osler Bluff Ski Club and South Base Blue, the area is rich with recreation and amenities. 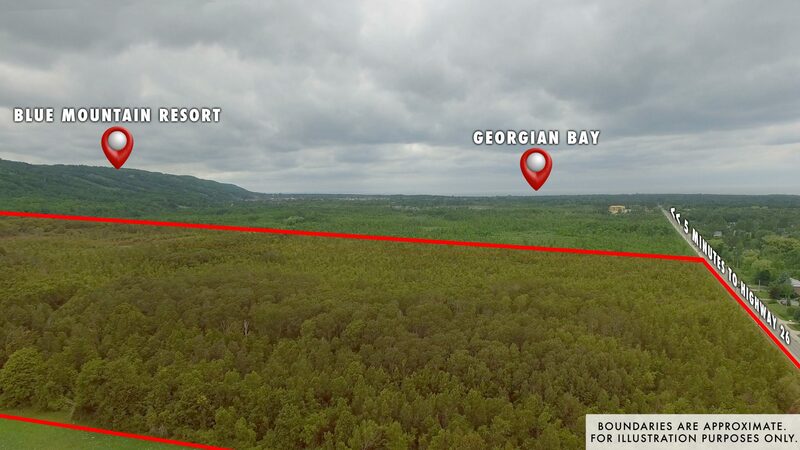 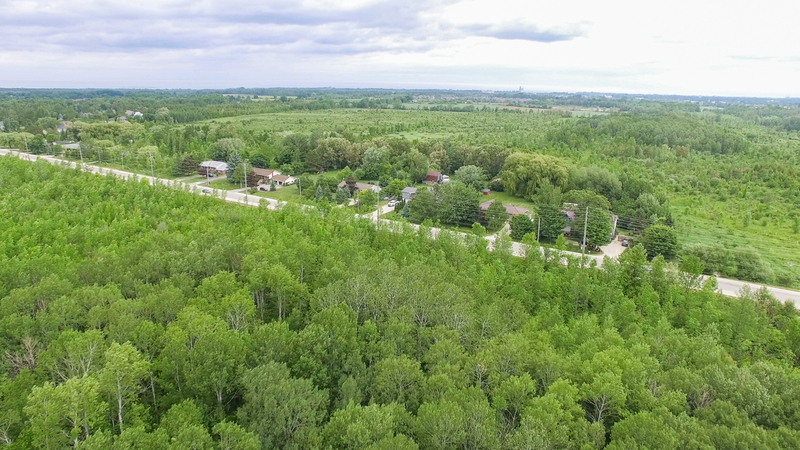 The property is comprised of two separately deeded 50 acre lots, being sold together as 100 acres for future development opportunities. 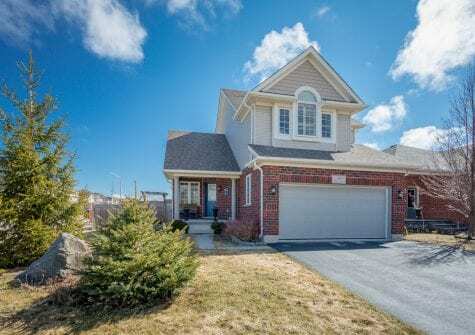 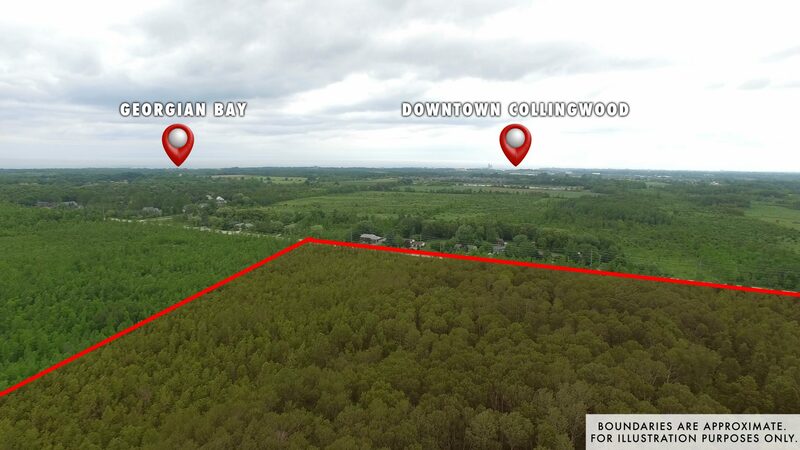 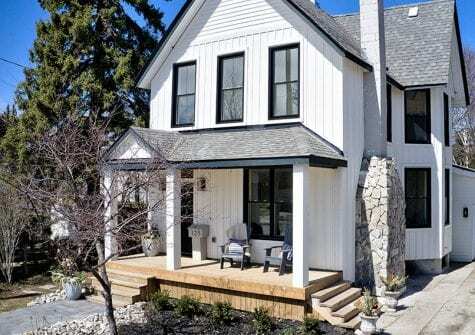 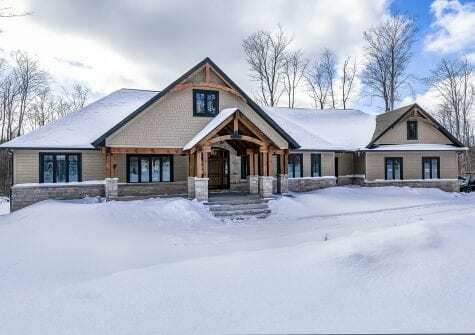 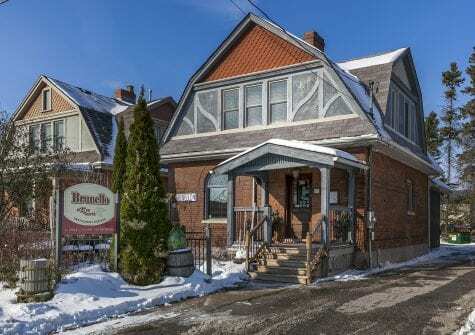 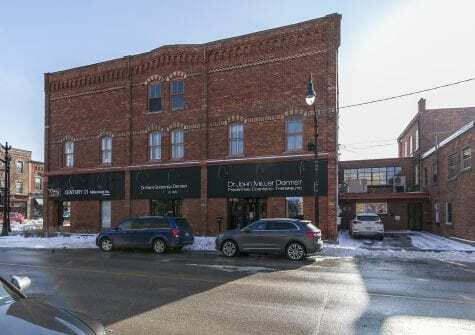 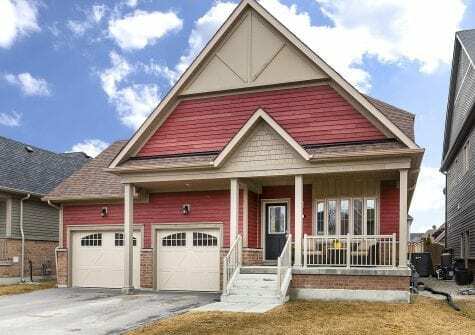 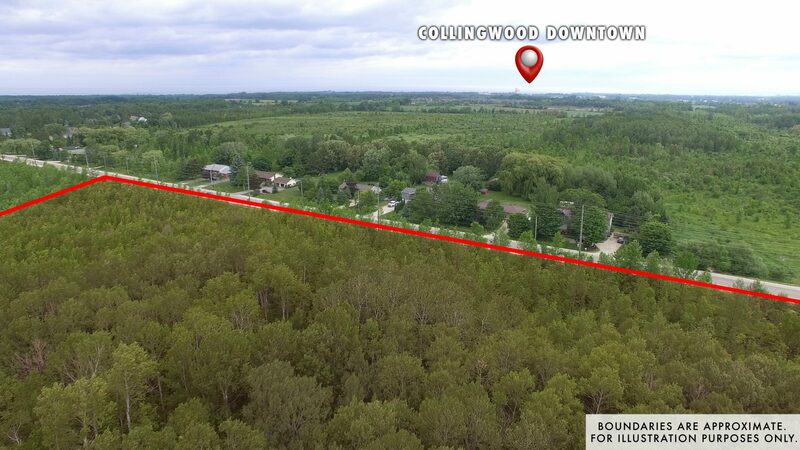 Located just minutes from the Village at Blue, Collingwood and the waters of Georgian Bay, this location offers close proximity to World Class recreation, shopping and dining in a vibrant, growth oriented region that’s less than 2 hours from downtown Toronto or Pearson Airport. 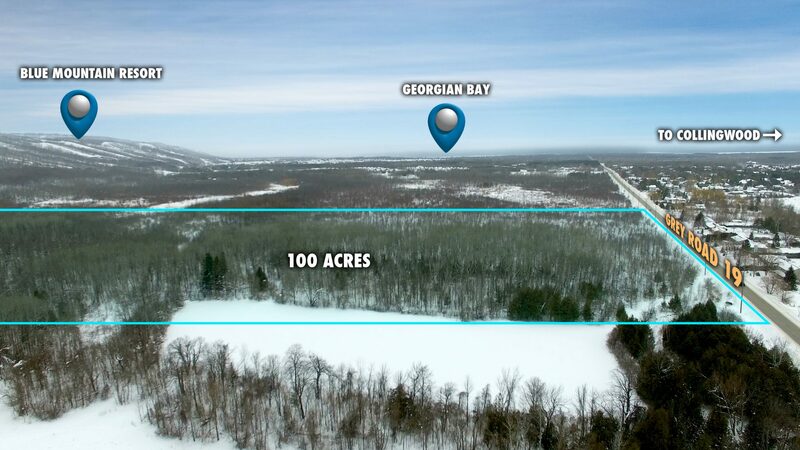 Put your stake in the ground while you still can!